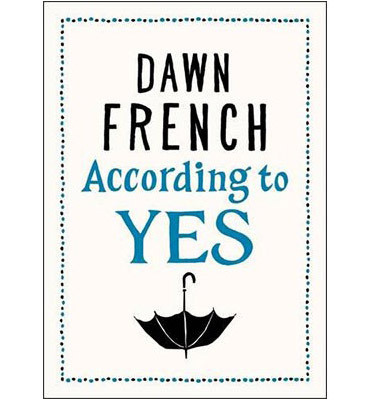 After a particularly busy and stressful month I decided that I needed to read something light hearted and funny, which is why I was thrilled to discover the new Dawn French book: According to Yes. Most of you might recognize Dawn French as one half of the comedic duo French & Saunders (am I showing my age here); or as Geraldine Granger, the good old Vicar of Dibly; or even as The Fat Lady from Harry Potter and the Prisoner of Azkaban. Where ever you might recognize her from, one thing remains consistent, this is one funny lady. The book is set in the very proper Upper East Side of Manhattan where emotional displays are a big no no and appearances are everything. The (unhappy) world of Glenn Wilder-Bingham is turned upside down when an English primary school teacher, Rosie Kitto, comes to stay. 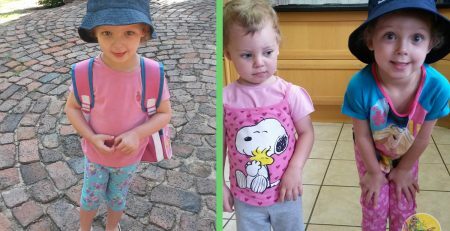 Completely unaware of the ‘right’ way to behave, Rosie’s visit results is chaos. 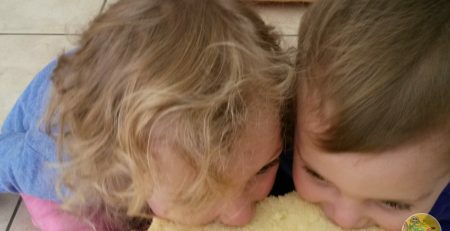 Her no-holes barred yes-to-everything approach (hence the title) leads her to new ‘relationships’, a lot of ice cream and some very controversial decisions, according to her new family. What I liked about this book is that it tackles all the usual family issues, including motherhood, but it does so in a very witty and light hearted manner. I battled to put the book down and almost every single page elicited a giggle from me. If you are looking for a fun book for the upcoming December holidays, this is definitely one that I would recommend. I recently came across this book and I was immediately transported back to my childhood. This really used to be one of my favourite stories and I found that I could still, after what feels like a million years, remember parts of the rhyme. 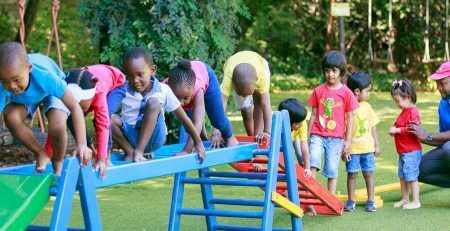 Rhymes are wonderful for literacy development in young children and toddlers, teaching them the rhythm of language and spelling and sound similarities. 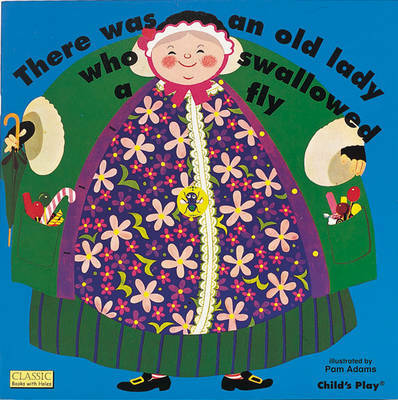 There Was an Old Lady Who Swallowed a Fly is basically one long rhyme, that tells the story of a little old lady who swallowed a fly. 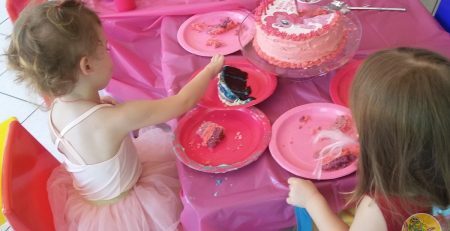 Apparently she had no self-control because she didn’t stop there and continued to eat everything else in sight, including a spider (that wriggled and jiggled and tickled inside her). 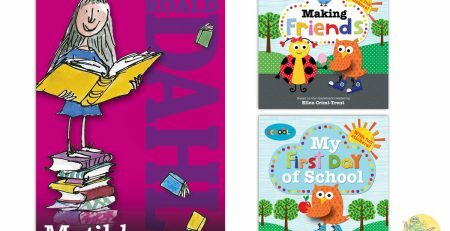 This particular edition is wonderful in that it is a board book, so perfect for little fingers that want to help turn the pages. The illustrations are simple and fun and there is a cut out tummy to show you everything that the old lady eats. 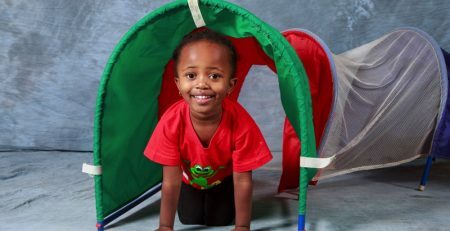 The only problem you will have with this book is getting your little ones to choose something else to read.